Cooperation with the Eurasian Development Bank (EDB) will boost Hungarian companies’ investment opportunities in the region’s water management, transport technology, IT, pharmaceuticals, healthcare, farming technology and the food industry, the finance ministry said on Friday after Finance Minister Mihály Varga had met EDB chair Andrey Beliyaninov in Budapest. The EDB was established in 2006 by Russia and Kazakhstan to fund the financial integration and sustainable growth of the region’s countries. 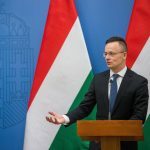 At the talks, Varga noted that tax costs in Hungary are steadily decreasing, the country has the lowest corporate tax in the EU, offers skilled work force and a growth rate three times the EU average. All this add up to a constantly improving investment environment, he said. 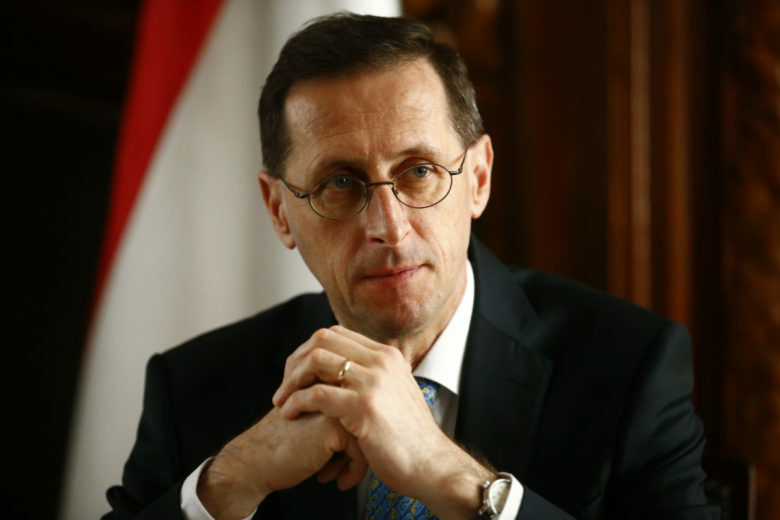 The EDB is aware of the potential of the central and eastern European region, Varga said. 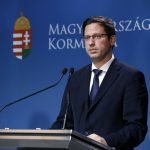 Financial and trade relations can be boosted by Hungary’s excellent economic performance, growing domestic consumption and an investment rate of some 25 percent, he said.